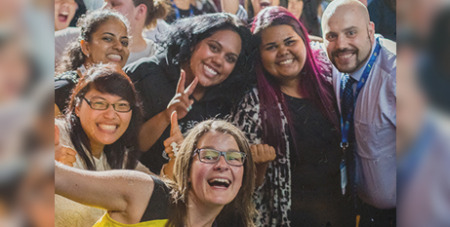 Ten years since the first national gathering of youth ministers at World Youth Day Sydney, delegates will meet in Parramatta in September to identify areas for growth and to contribute to Plenary Council 2020 discussions. Source: ACBC Media Blog. More than 300 delegates who work with young people in parishes, schools, communities, universities and vocations are expected to attend the Australian Catholic Youth Ministry Convention (ACYMC) on September 21-23. Registrations close on August 24.